Renewed Elevator Pitch: Help with Interaction Culture » On a Mission to Make the World More Fun and Yellow. Monday morning was good for us. I think it was because last week we had had a busy week working with some customer projects. We learned a lot. We visited Design Factory at the Aalto University in Espoo and met Inka (in the picture below on the left) there. Actually, she was already a friend of Henna’s since Paphos seminar last summer but we didn’t know that before Tatu gave her our Banana business card. She is also a designer, also for material but nowadays more and more for intangible. Very interesting place that Design Factory. I am sure the visit to Design Factory contributed to our learning. What we learned for example that we are at our best when creating the interaction culture. We can create an environment for learning, and an environment where people can talk with one another. And that probably is the core of our business. We are Monkey Business and we help our customers to build a better interaction culture. 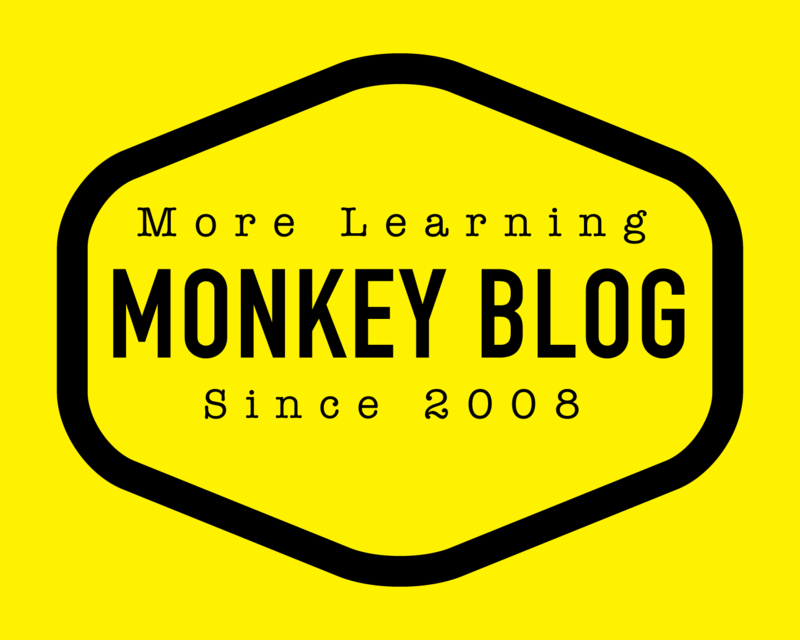 Monkey Business – Transforming cultures! Really? Maybe. Teen työtä, siis olen? Isaacs’ Dialogue is at the Core of Monkey Business Tervetuloa globaali learning jazz!